Property tax appraisals and assessments are an unending source of confusion and misinterpretation. Many commercial, industrial and high-end residential property owners assume the local government appraisers use fair and uniform methods for determining property value, and in fact, they may try to do so via computer programs that take bias out of decision-making. However, the reality is that “property value” is a nebulous term. Value is dependent on so many factors that include, depending on the type of property, value of surrounding properties, comparable sales, income production, condition, construction costs, generally accepted appraisal techniques and a host of other factors. It seems like the process would be fairly certain to produce accurate values, but that is a fallacy. In reality, each factor is subject to error or miscalculation, and though prohibited per Texas law, even assessor bias. For this reason, it is always a good idea to protest property taxes because a protest offers benefits that include correcting valuation errors, lowering taxes, lowering mortgage payments and getting a more accurate recognition of changes in value. The government assessment is the basis of the tax bill received, and tax assessing is a complicated process. Each calculation of individual items impacts the total. You should never assume the tax assessment is correct because there is a high probability it has faulty assumptions or incorrect calculations. The law is complex and accommodates exceptions, exemptions and special situations. For example, there are business exemptions allowed for pollution control property when it is ordered to be put in place by the Texas Commission on Environmental Quality. There are exemptions for goods-in-transit that are stored in warehouses for 175 days or less (called Freeport property) and property owned by disabled veterans, to name two more exemptions. All too often, property tax assessors make decisions without all the facts. 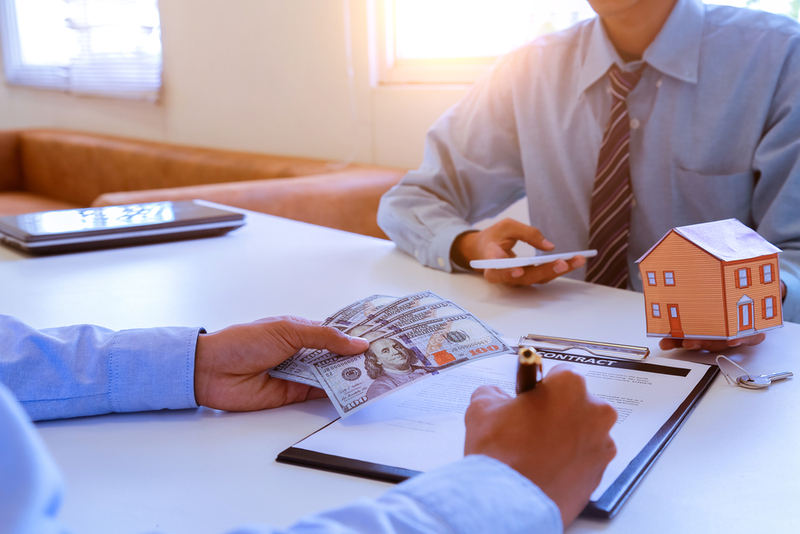 Protesting property taxes based on errors or omissions like these, with the assistance of an attorney, can bring enormous benefits in the form of significantly lower property taxes. Some benefits of protesting property taxes are obvious. One of course is that business expenses are reduced, and residential mortgage payments that include property taxes are lowered. Less obvious and more complicated to determine are factors like the value of commercial and industrial equipment that is experiencing functional or economic obsolescence due to rapid changes in technology. Assessors using a cost approach to value business personal property are not prone to lower value to the fullest extent possible because obsolescence analysis has subjective elements, such as the degree of physical or economic deterioration claimed. Protesting property taxes brings to light these kinds of issues in industrial and commercial property valuations. You should also protest property taxes because property values declined over the last decade due to the 2007-2008 market crash that produced a real estate recession. Many businesses continued to pay property tax assessments without protest so are paying taxes on overstated property values. It is not in the local government’s interest to lower taxes since they account for a large percentage of funding for schools and infrastructure repairs and improvements. The Texas Property Tax Code (Sec. 23.01 (b)) says that each piece of taxable property “shall be appraised based upon the individual characteristics that affect the property’s market value, and all available evidence that is specific to the property shall be taken into account in determining the property’s market value.” This offers commercial and residential taxpayers an enormous amount of leeway in their property tax protest. Seldom does an appraiser take into account all available evidence. In addition, many property tax protests lead to reduced taxes because of the uniformity law that requires similar properties to be taxed at similar rates. There are so many ways to reduce property taxes through protest that it makes sense to always protest.